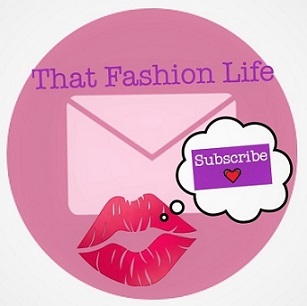 That Fashion Chick: 👄Fashion Talk: What's on Your Fashion Mind? 👄Fashion Talk: What's on Your Fashion Mind? I would love to post what you want to see. 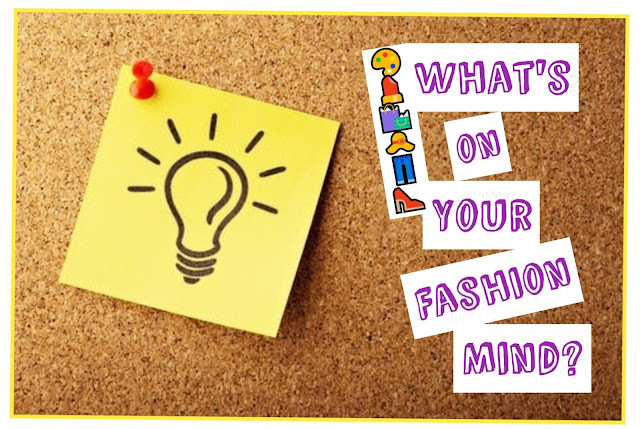 What are your thoughts on fashion: trends, colors, street style, careers, beauty, shopping and etc.? 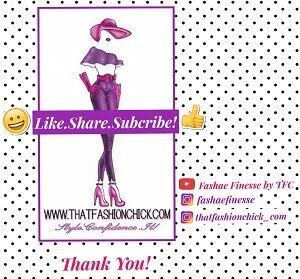 Feel free to send fashion, content ideas to TFC! You will be given credit for your ideas!! !